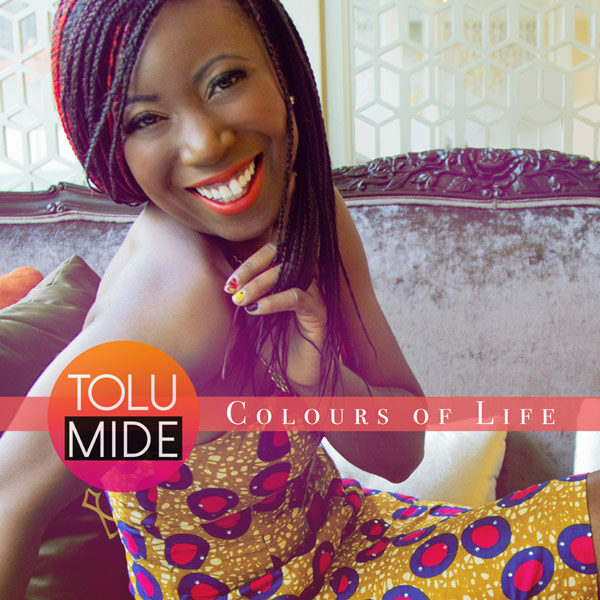 Colours of Life is an enchanting uplifting soulful song performance by singer-songwriter TolumiDE. Radio ready for R&B Smooth Soul, Adult Contemporary and Jazz Platforms. 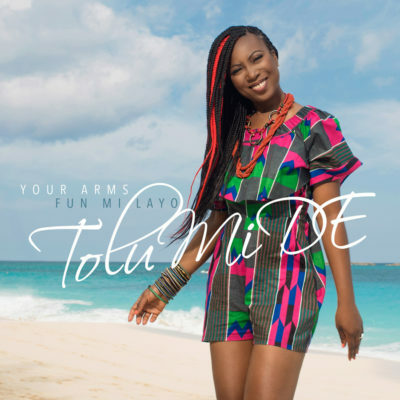 The song, also featured on “My Love’ album, is a lively version with lyrics written by TolumiDE . Performance includes Vocals by TolumiDE, Keys by Terry Poindexter, Guitar & Bass by Jerel Allen, Drums by Charlse Tucker III, Violin by Marcia McIntrye and Production Mix by Terry Poindexter. 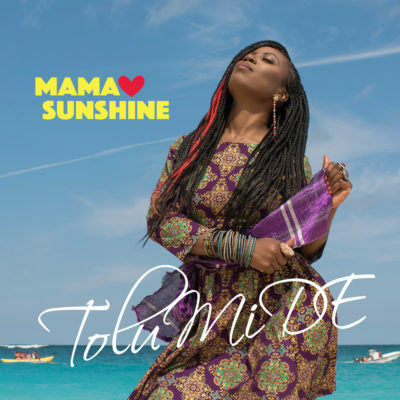 https://open.spotify.com/album/3AIdYYOhGyk6VrK4LeQnne © Copyright - Tolumide / Tolumide (190394824471) TolumiDE (pronounced toe-lu-mee-day), is a Nigerian Canadian Singer Songwriter shares songs of Love, Life and Laughter. Blending Soul Inspiration and African World music into easy listening tunes for young and mature audiences. 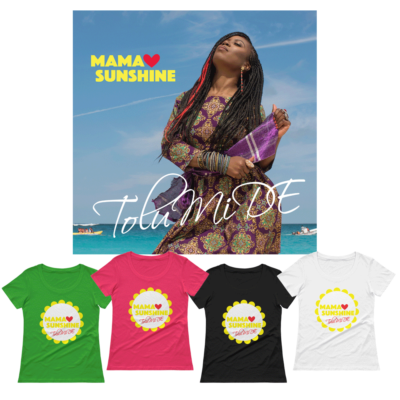 Genre: Urban/R&B: Smooth Soul Release Date: 2016 Colours of Life is an enchanting uplifting soulful song performance by singer-songwriter TolumiDE. Radio ready for R&B Smooth Soul, Adult Contemporary and Jazz Platforms. 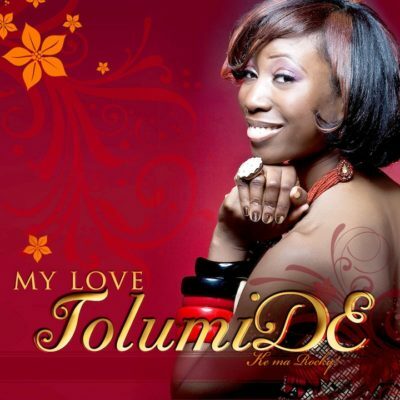 The song, also featured on "My Love' album, is a lively version with lyrics written by TolumiDE . Performance includes Vocals by TolumiDE, Keys by Terry Poindexter, Guitar & Bass by Jerel Allen, Drums by Charlse Tucker III, Violin by Marcia McIntrye and Production Mix by Terry Poindexter.